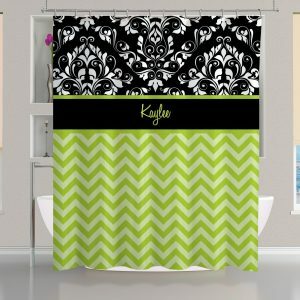 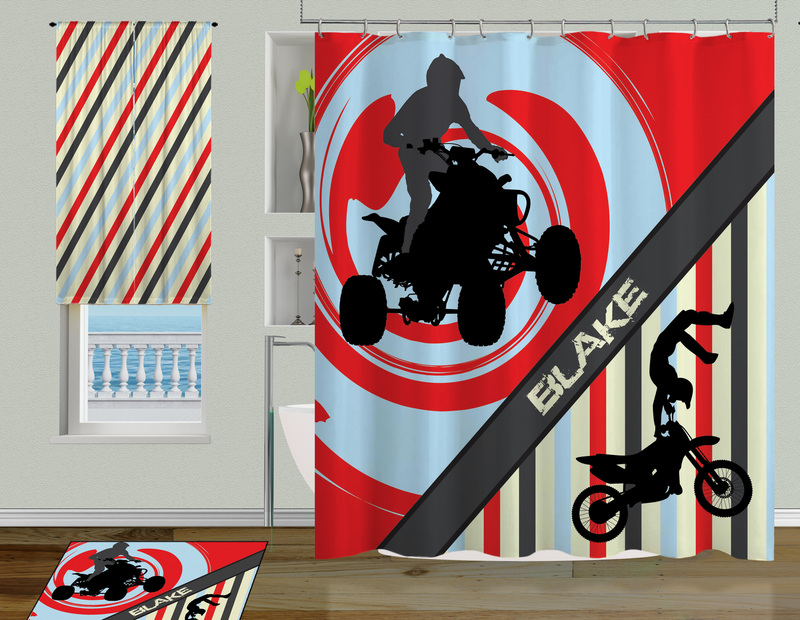 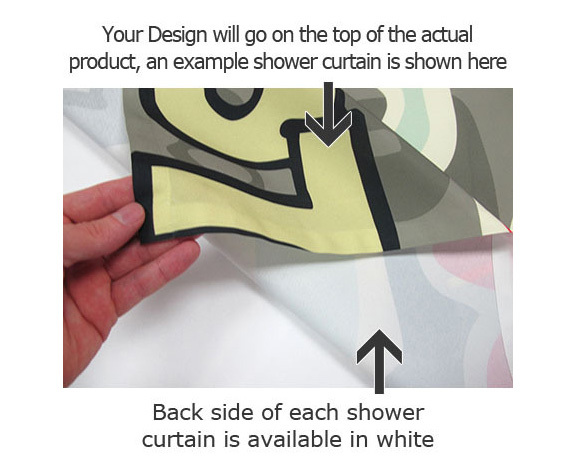 Personalized Sports ATV Kids Shower Curtain with Motocross Dirt Bike. 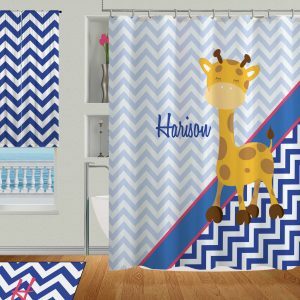 If he likes to go fast and get a little dirty this Shower curtain is going to be just right for him. 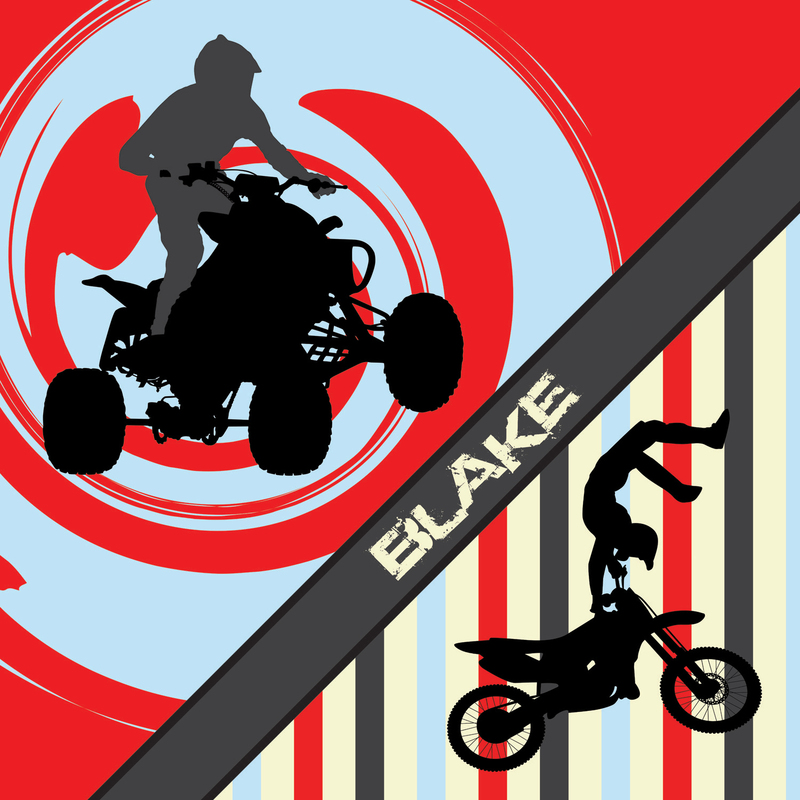 It has a ATV flying through the air, dirt bike Motocross Racer, as well as stripes and Personalization.